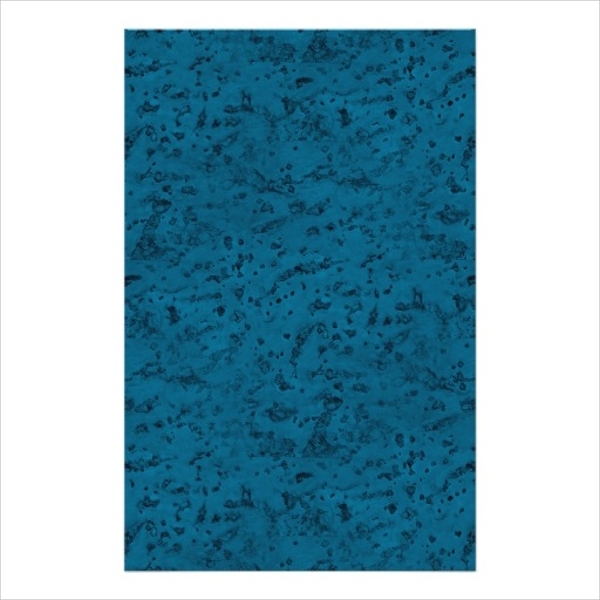 Azure stands for bright blue color that generally represents a cloudless sky. 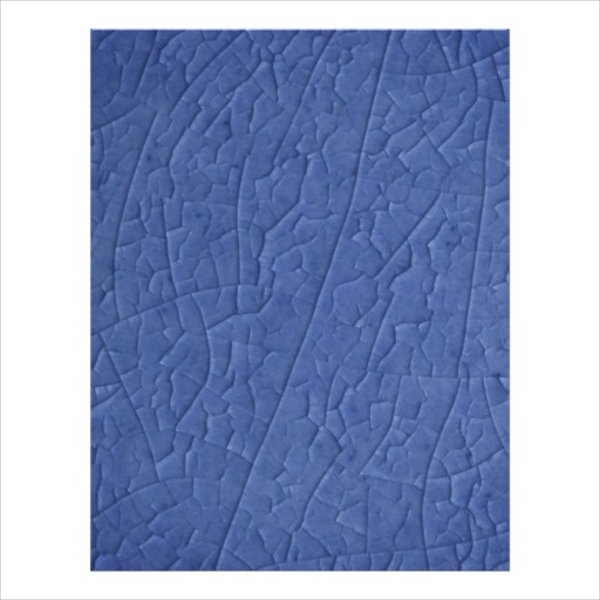 Since everyone has a liking towards cloudless sky and its color combination, azure is becoming popular in designing industry. 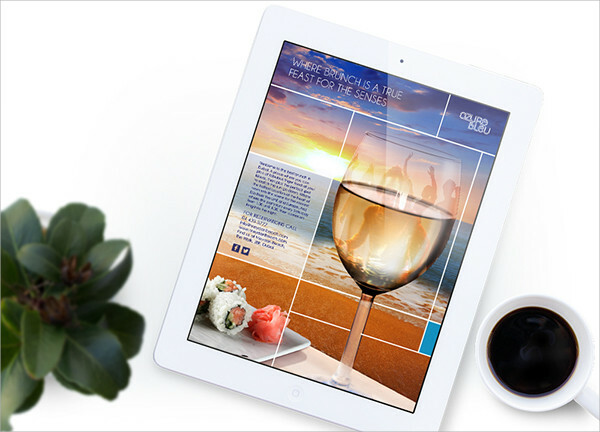 The follow azure Spring Party Flyer Templates are of high resolution and heavily designed and yet the perfect highlighting features for its contents. 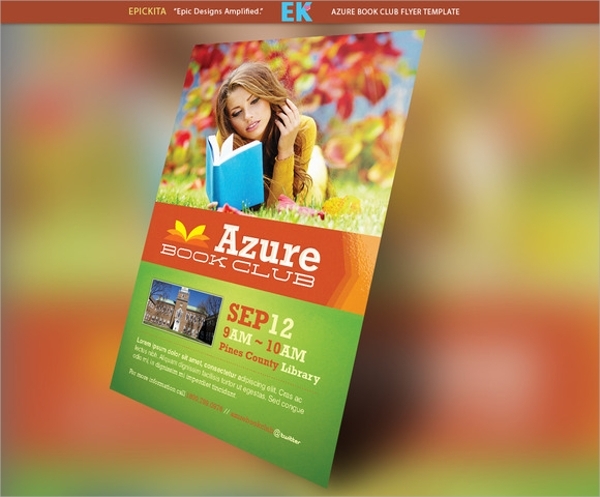 They have different azure collect starting from Microsoft azure feature to azure stones and various designed flyer templates. The PSD files are also provided with them so that the desired look can be given easily. This attractive azure flyer is simply eye-catching with the model as background object and golden color rich design and texts. 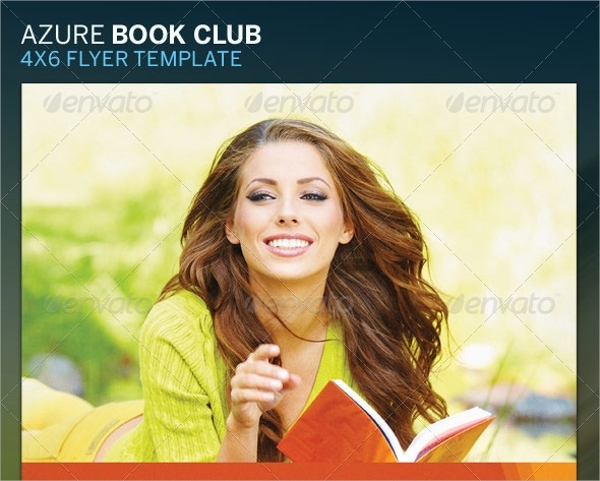 The fonts are provided with the pack along with the PSD file to tweak its components. This eye-soothing attractive azure flyer has separate space for graphical objects and for content writing. The fully layered PSD file helps in customization and it has 6 pre-set color options and a user manual is also provided. This colorful flyer has 6 different color combinations and unique fonts to beautify it beyond imagination. The fonts are provided along with fully layer PSD file for easy editing. This world-class Microsoft azure flyer has premium black shade with sky color combination. It is simply awesome and the PSD file makes all the contents editable with unique fonts. This blue grain styled flyer has several color options and designs to cater to all your needs and requirements. The PSD file is also provided to edit the text with super awesome fonts. 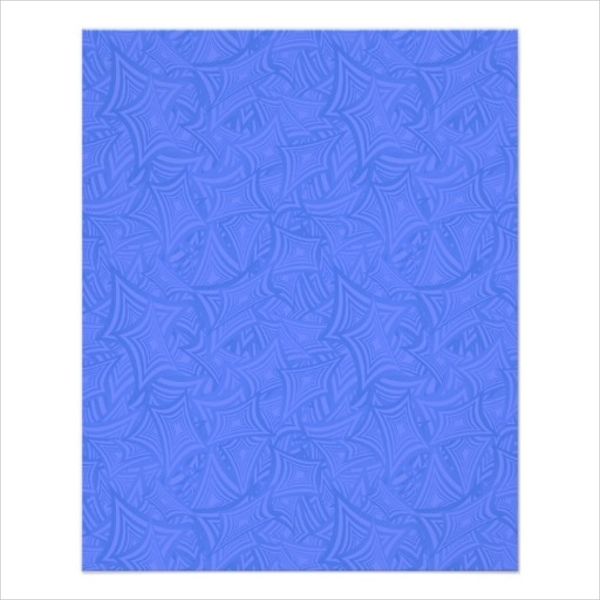 This simple yet powerful azure stone flyer has raised effect as several veins cut across the surface of the design. It is fully layered and customizable. 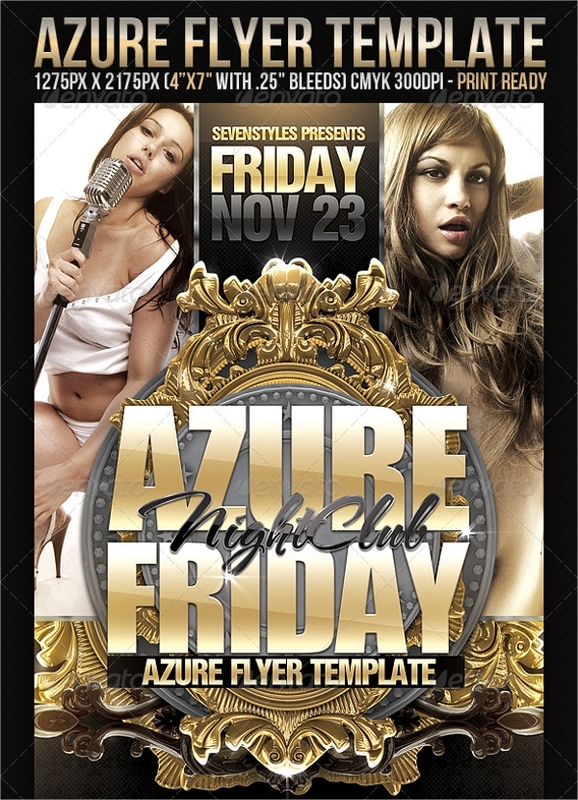 This simple and elegant azure flyer has curves in its design which are haphazardly placed to make it look awesome. The PSD file can help you to put any text in a designed format. 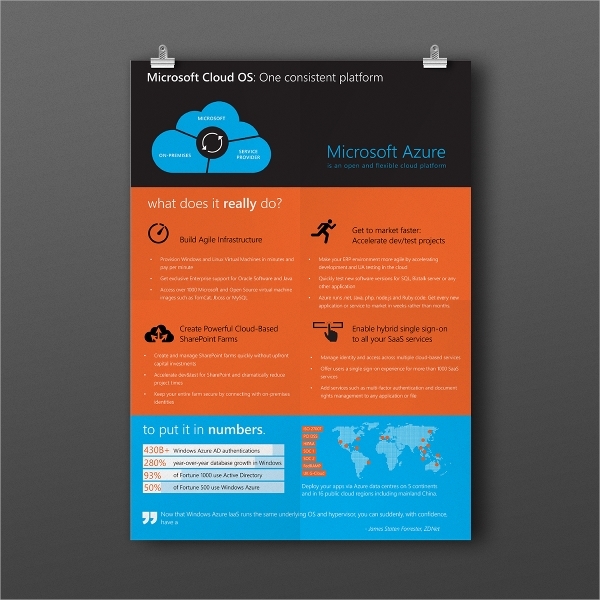 All the above-mentioned azure flyer templates are fully customizable and the unique fonts are provided in the pack. They all are very eye-catching and some of them are premium as well. The color combination and the object placement are making them stand out in the crowd of other flyer designs.